CARMEL-BY-THE-SEA, Calif. — The 2019 Toyota RAV4 replaces a vehicle that sold 400,000 units last year despite being a lame duck riding on a 13-year-old platform. It's the best-selling vehicle in the country that's not a pickup. Playing it safe would be expected, it would be understandable, it would be exactly what Subaru did with the Forester. 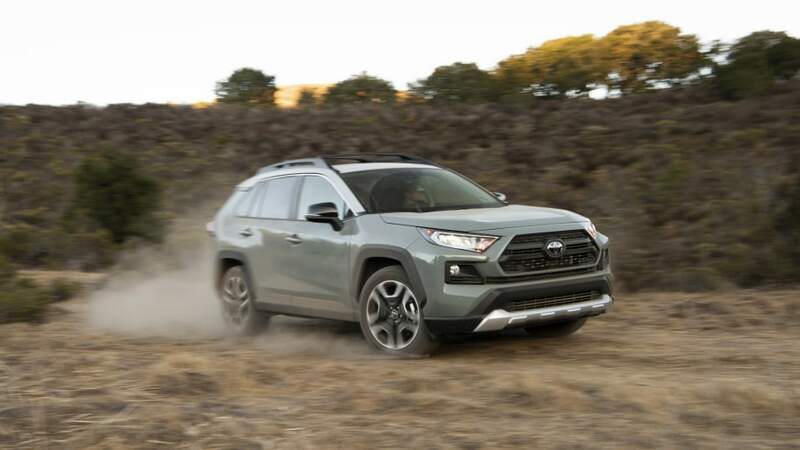 And yet, Toyota did not play it safe with this completely redesigned 2019 RAV4. Not even close. 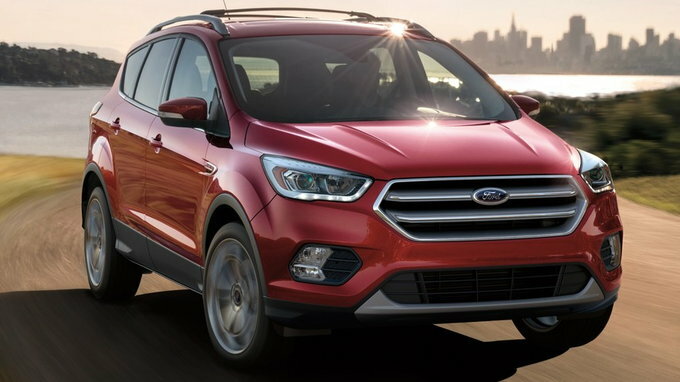 It's stylistically and philosophically different, abandoning what its engineers and designers described as the "car-like" approach of its predecessor in favor of something closer to the SUV end of the spectrum. Though it still employs Toyota's increasingly ubiquitous TNGA car platform, the ride height is taller than before, the three available all-wheel-drive systems more sophisticated, and the styling more angular and macho. The new Adventure trim even borrows some cues from the Tacoma. If anything, this new 2019 RAV4 seems like a return to the approach of the third-generation RAV4, which was discontinued in 2012. The outgoing RAV4 is therefore sort of an evolutionary dead end. The new RAV4 is also yet another new Toyota created since Chairman Akio Toyoda declared that the company with his name on the door "make better cars." Echoing the attitudes of other designers and engineers we've spoken to, the new RAV4's chief engineer and longtime company veteran Yoshikazu Saeki is clearly overjoyed to carry out the new marching orders. In fact, beyond making the new RAV4 subjectively "better," he wanted to fundamentally change perceptions. They both have 4 wheels and headlights. That's about it. I had a Ford Kuga (Escape here) as a rental in Europe for a week, and while it worked it was deeply meh to drive. I hope the new RAV4 is a heck of a lot better! Did you get a build date on your Rav4 ? I have a 12/20/18 date for mine. Gawd... I HATE when they use these concave lens when filming vehicles. It's like looking at the vehicle through a fish bowl!! 2015 National Champions. 2015 SEC Champions. Oh.... and a Heisman Award. 3 Attachment(s) 2013 Rav4-- Fumoto valve?